'Michael was a fighter. He fought himself for so long just to keep chugging along and keep up with us all. He tried his best and fought tooth and nail. On March 1st 2018, he decided that he was just too tired to go any further. At 4:10 pm he was given the best gift anyone could receive; a brand new pair of wings and shiny gold halo. He is free from pain now and that's what matters. 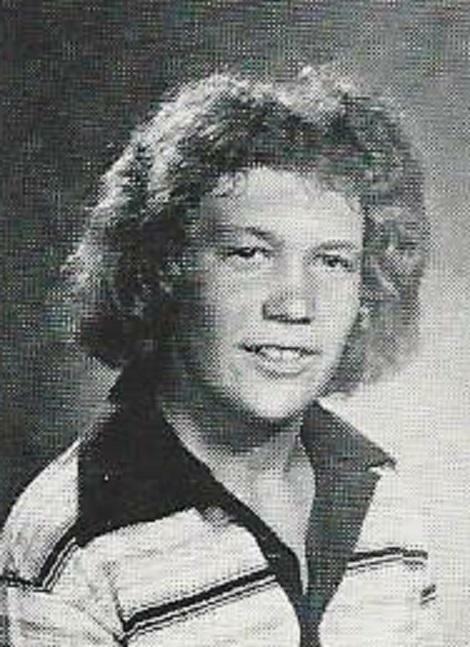 Mike attended Leuzinger during his Freshman Year 1977-78. Afterwards he disappeared from our radar. Though he didn't graduate from our school, he was very welcome to attend as I did inform him of such. 'Once An Olympian, Always An Olympian. ~ Terry Poublon '81.